Thank you for choosing Bergen–ASCS for your child’s education. As part of the Bergen-ASCS’s admission policy, all enrolled students are eligible for re-enrollment the following year, until they graduate from the school. Please be reminded that if you have a child who you wish to seek admission to the school, you must go to our website and complete an application through our portal. 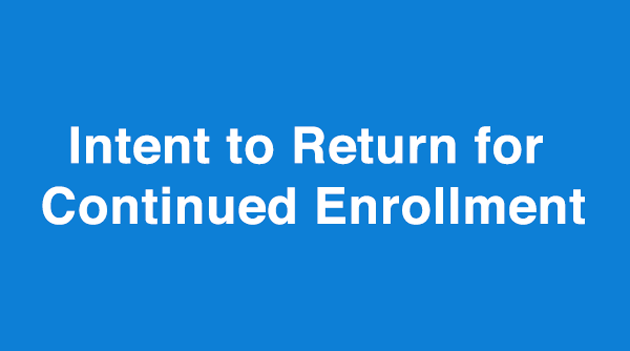 Once again, this form is designed only for currently enrolled students. For consideration to continue your child’s education at Bergen-ASCS, all parents are required to complete the attached form every year. Signed forms should be returned to school offices by Friday, March 2, 2018. These forms will give us a better understanding of those families who wish to continue enrollment for their children at Bergen-ASCS.